Darren Dewing, vice president of corporate real estate, was recognized by the Milwaukee Business Journal in their 40 Under 40 awards for 2013. 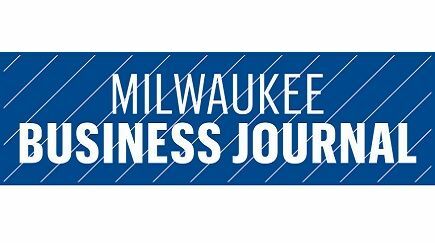 This is the 20th year The Business Journal has honored Milwaukee’s up-and-coming leaders. The class represents the future of community leadership in southeastern Wisconsin. Dewing, along with the other individuals, stood out for what they have accomplished at such a young age and the difference they are making in the community.